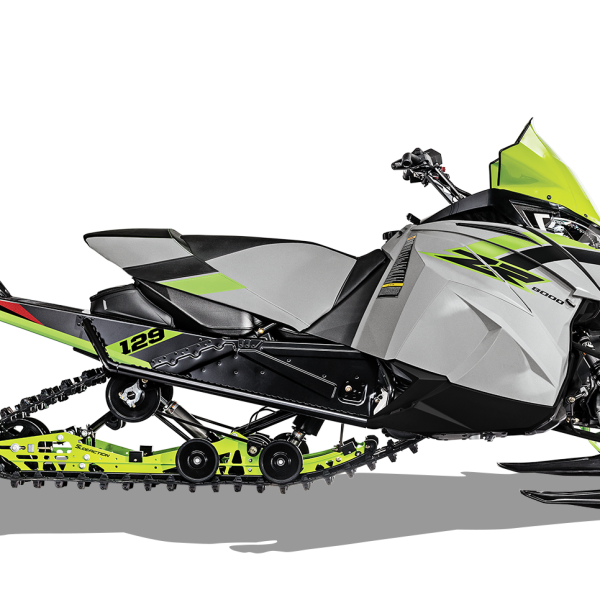 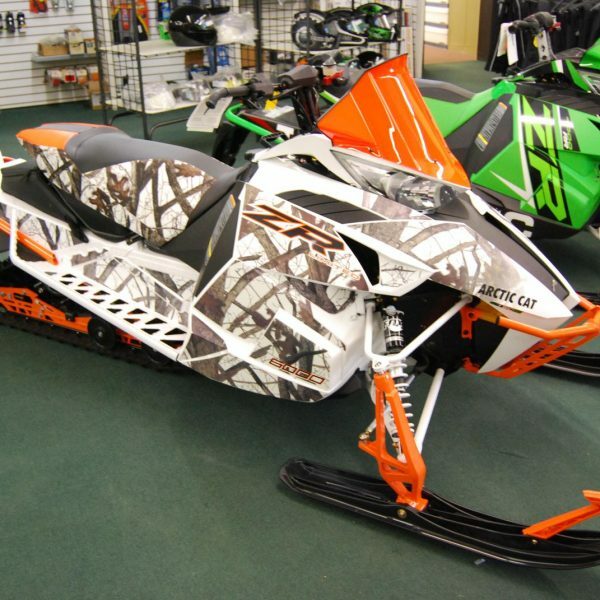 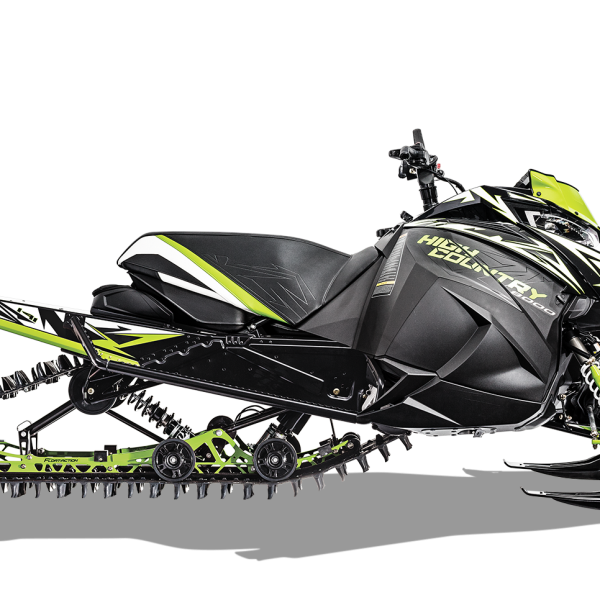 2018 Arctic Cat ZR 9000 TCAT – Crikside Enterprises Ltd. This 200-class HP Turbo Triple 4-stroke engine packs seamless power delivery in order to give you better handling, more ride control and immediate throttle response. 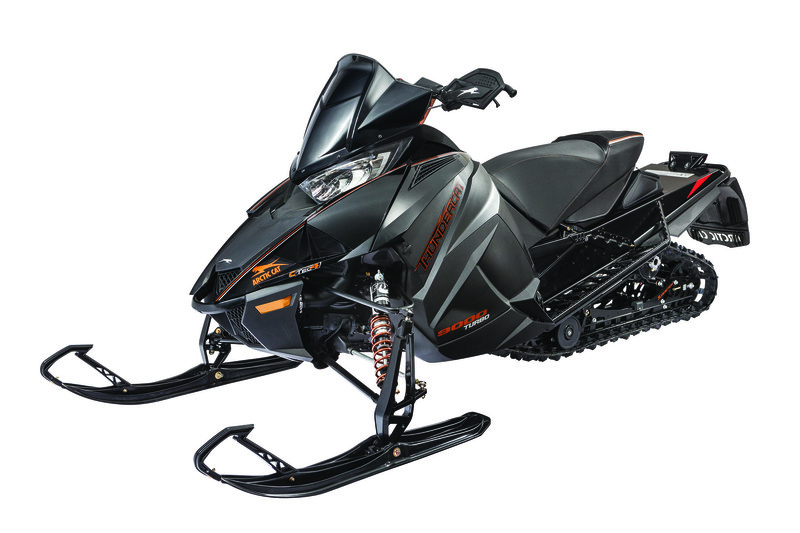 The new TEAM® Rapid Response II™ drive clutch features an auto-adjusting belt tension design that delivers consistent performance without manual adjustments.